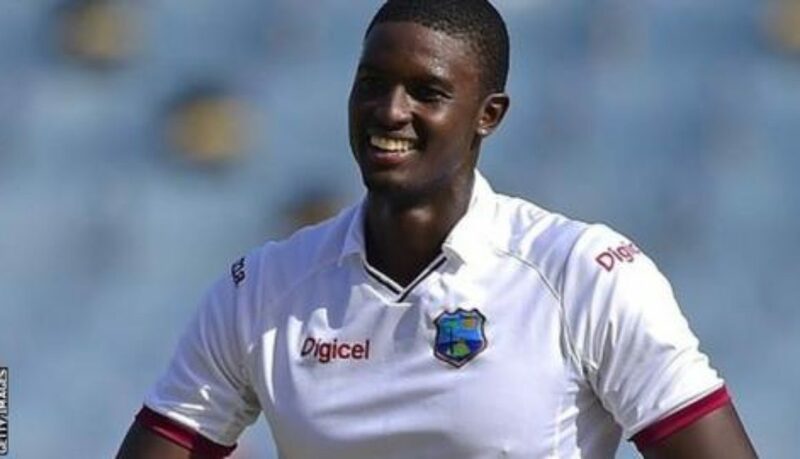 West Indies captain Jason Holder has been suspended for the third and final Test against England due to his team’s slow over-rate during their victory in Antigua last week, the ICC announced on Monday. But for the UN, this remains a sovereign matter and so far it’s not taking sides. 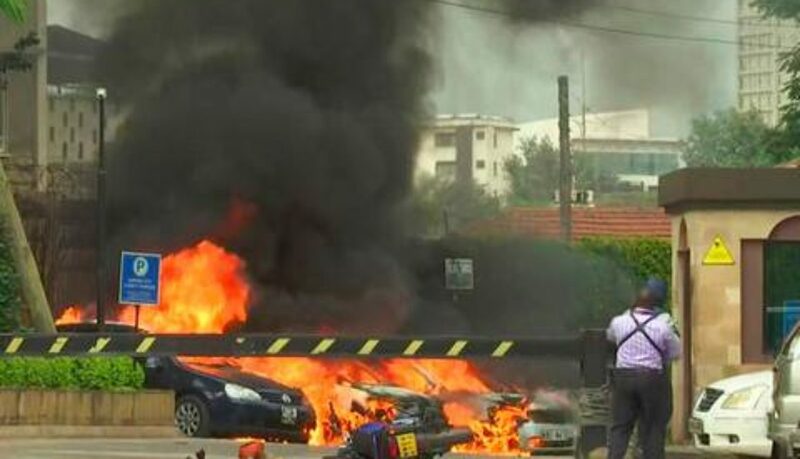 More gunfire and explosions have been heard at a hotel complex in the Kenyan capital, which was attacked by gunmen on Tuesday. At least 15 people were killed, according to a mortuary worker quoted by the Reuters news agency. Al-Shabab says it was behind the attack. US and British citizens are among the dead.